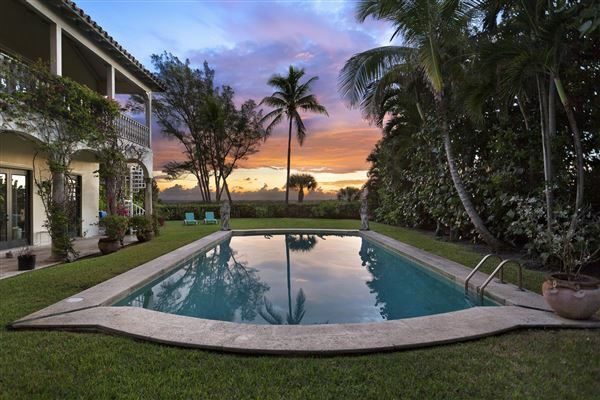 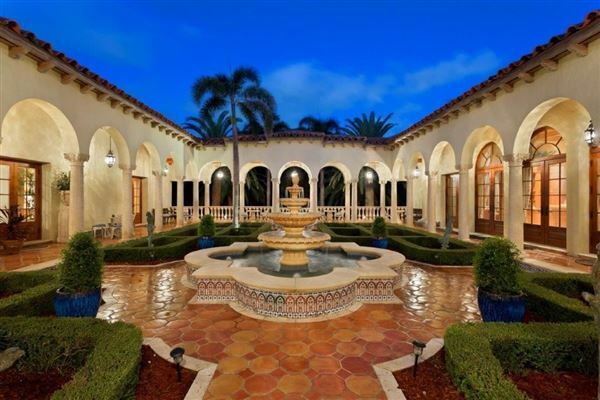 Premier Estate Properties is one of South Florida’s only high-end luxury real estate brokerage, marketing and selling properties exclusively in excess of one million dollars. 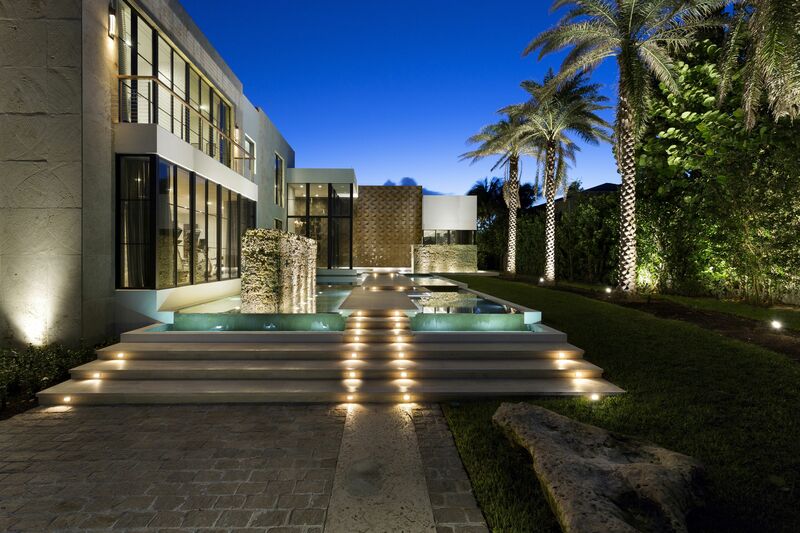 Palatial estates, ultra-luxury condominiums, preeminent estate specialists, the finest worldwide affiliations and the highest level of personalized service distinguish our prestigious company. 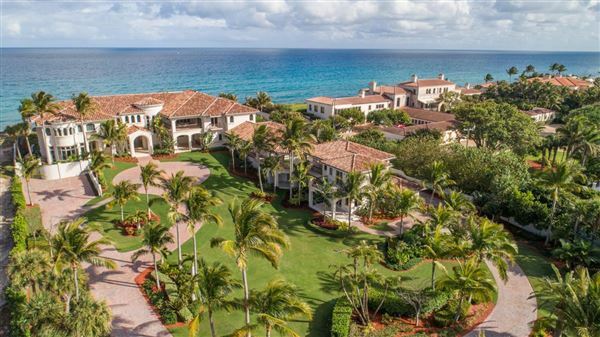 Premier Estate Properties dominates the high-end market and leads the industry with an unprecedented $1.2 Billion Estate Portfolio, confirming the commitment, trust and confidence of our select clientele. Our exclusive offices cover the Gold Coast of Florida representing Manalapan, Hypoluxo Island, Ocean Ridge, Gulf Stream, Delray Beach, Highland Beach, Boca Raton, Hillsboro Beach, East Pompano Beach, Lighthouse Point and Fort Lauderdale. 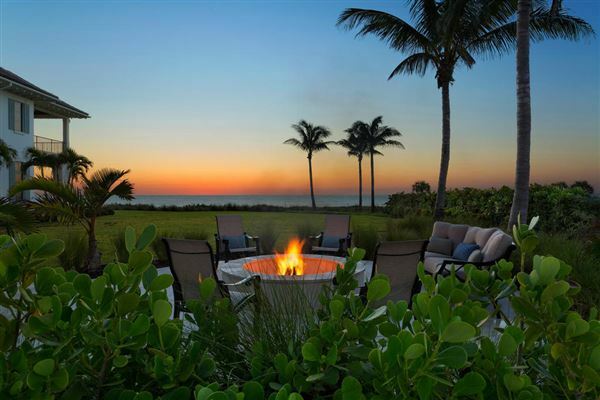 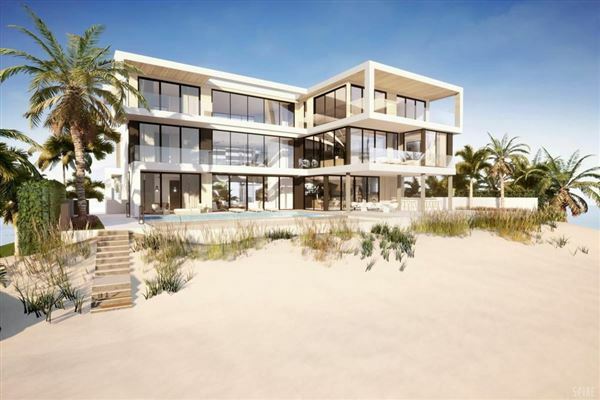 We extend to you our firm’s tradition of responsiveness and invite you to visit our website to tour multiple photographs, descriptive copy and narrated videos of the finest ultra-luxury properties in South Florida.